1. Measure the distance an object travels in a given interval of time. 3. Illustrate motion of an object using a graph, or infer motion from a graph. 4. 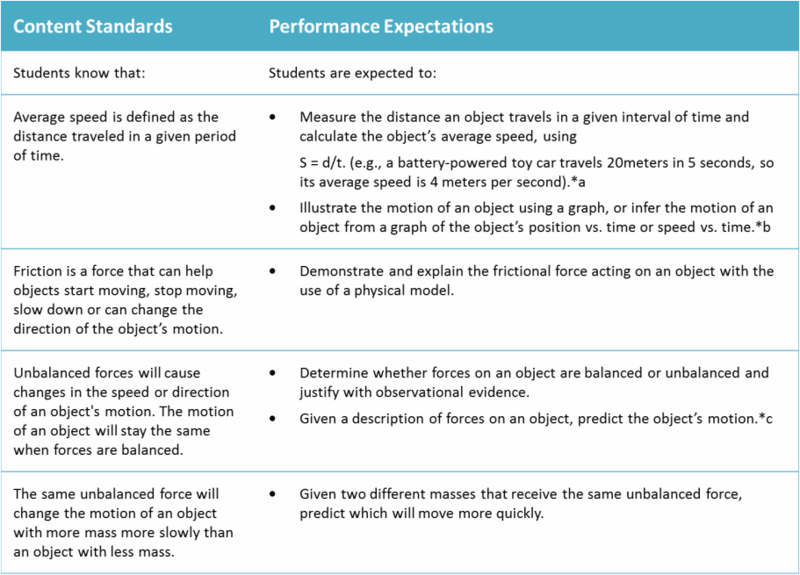 Demonstrate and explain the frictional force acting on an object with the use of physical model. 5. 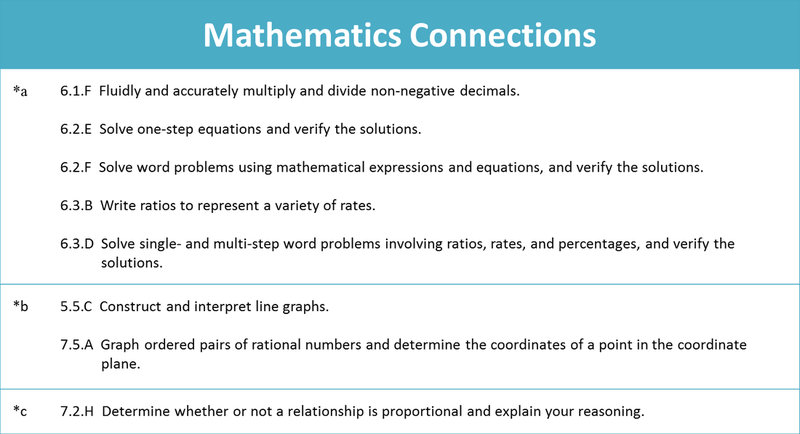 Determine whether forces on an object are balanced or unbalanced and justify. 6. Given a description of forces on object, predict the object’s motion. 7. 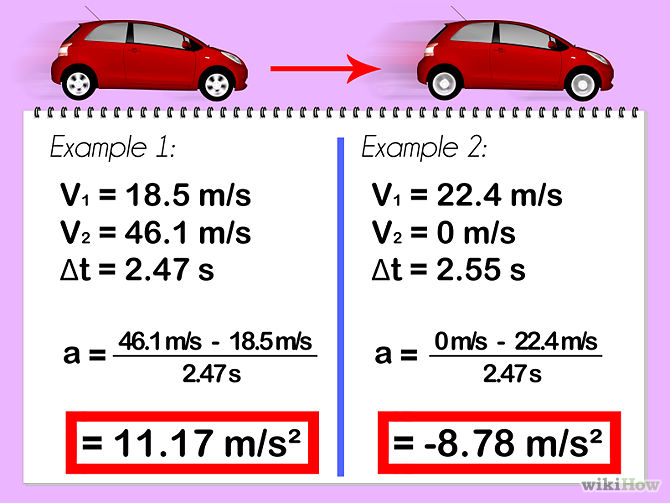 Given two different masses that receive the same unbalanced force, predict which will move more quickly. There is a gravitational force of attraction between the Earth and the moon, but is it mutual? That is, are the forces on the Earth and the moon equal? Most people would say no, the Earth exerts a greater force of attraction because it is larger and has more mass. This is a situation in which Newton's Third Law is relevant. Newton's Third Law says that for every force, there is an equal and opposite reaction force. So the force the Earth exerts on the moon must be exactly equal and opposite the force the moon exerts on the Earth. But how can that be - that the same size force keeps the moon orbiting, but barely affects the Earth? 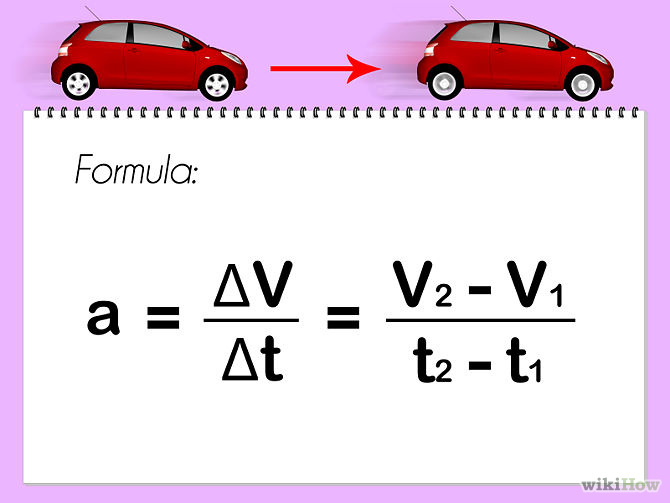 The answer is inertia - the tendency for all objects with mass to maintain their state of motion. Since the Earth has much more mass than the moon, it has greater inertia and therefore experiences much less acceleration for the same amount of force.